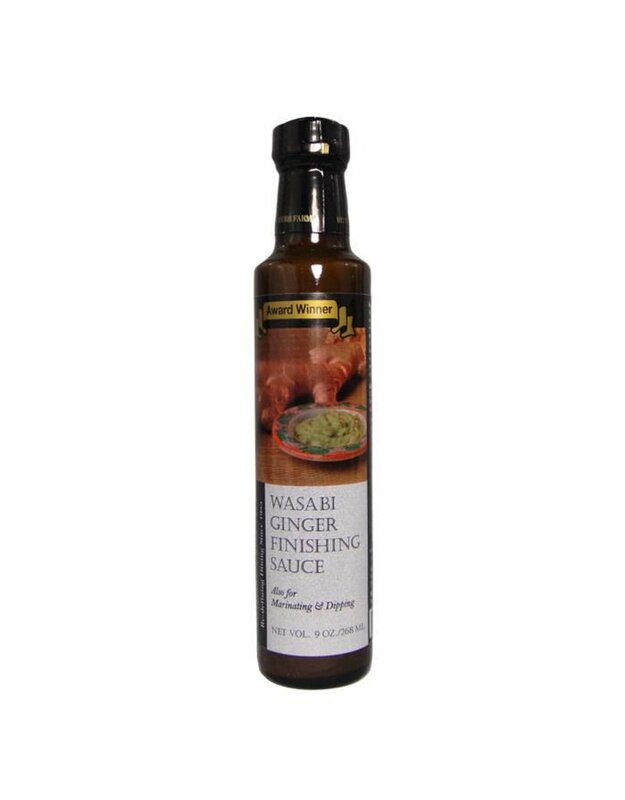 Wasabi Ginger Finishing Sauce - Miam! 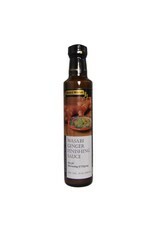 An award winning sauce, which is great for marinating, cooking or even as a dipping sauce straight from the bottle. Delicious as a finishing sauce just begging for a nice thick tuna steak. Great when brushed on shrimp and pork during the last minute or so of grilling or splashing a few drops on a cucumber and red onion salad. Also good as a dipping sauce with tempura. Its full flavor and bright ginger notes add the perfect touch to the crispy fried veggies or protein. Best sauce ever for sushi.